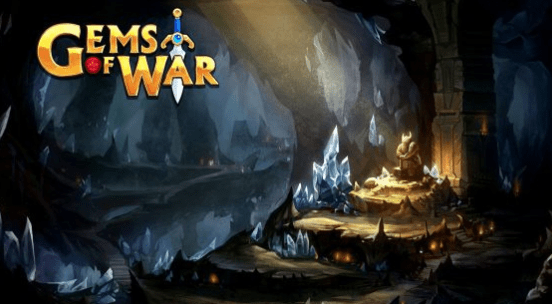 The gems of war is an epic puzzle game in which there is nothing difficult. A schoolboy can also deal with mechanics, and despite the genre of the project, he is rather a time killer than a fancy strategy with many functions. In the game, you can relax and have fun, not really delving into the gameplay. 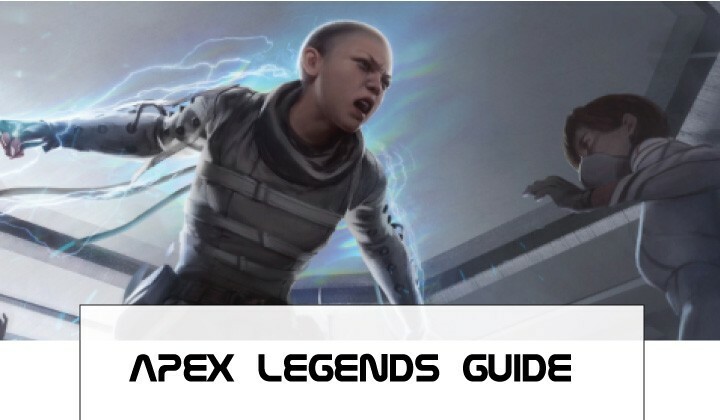 In this gems of war guide, we will provide a small guide for beginners and pros, which will allow you to quickly understand what is happening on the screen and how to live with it. The guild performs tasks, and the reward is distributed among its participants (a sort of passive income): crystals, keys, and so on. In order to understand how clan is “alive,” you need to go to the “Activity” section and see the frequency of team contributions. If everything is empty, then you obviously got the wrong address, and practically no benefit from such an organization. Although it is obvious, many people do not know that the character has a weapon and can be pumped. It improves with increasing mana level, the color of which corresponds to the subject. This is one of the best parts in gems of war guide and hints. If we talk about the “steep” arsenal of quality “epic”, then items from this category will become available after the 20th level of upgrading all of the same aforementioned mana. You should not hurry and try to get the object faster, it is better to evenly improve all the colors – this is especially useful when playing in the arena. As you progress through the storyline and PVE, when you just download an account, fighting monsters and completing quests, locks will open – each of them gives a certain bonus depending on the level of the building. Therefore, do not forget about raising the level-a building. Updates to the version after 1.0.7 have brought a significant change – now bonuses to mana, health, armor, and attack from locks are added together. The level of the castle is increased with the help of gold, which has now become of great value. The plain “Tribute” parameter represents the probability of getting additional resources when collecting tribute from locks, regardless of whether the building is the main one. At the moment there are 19 locks in the game and a lot of cards, each of which has not only levels of pumping but quality. It is very important to correctly improve cards and not to invest currency in unnecessary abilities. Common – fall always and everywhere, usually each of them is like dirt. There is no point in cluttering up your inventory with them, but they will fit perfectly for some achievements. Rare – a little rarer than the previous ones, but equally useless. You can pump a little, but not much to spend. Ultra Rare – your main cards, which you will play to a greater extent. Fall less often above, but not the subject of dreams. Epic – as a rule, they can be obtained for completing quests, since they do not fall often. Ideal for a high-quality and powerful deck. Try to build your deck on these cards. Legendary – the rarest cards in the title, which is almost impossible to get. Do not act as a reward for achievements or tasks, fall from the chests. Cards are pumped to the 15th level, and each time not only their parameters increase but also the cost of increase – “Souls” acts as a consumable resource. The main method of card mining is opening for chests for keys. Iron keys, that is, the cheapest ones, do not provide a high chance of getting good cards; nevertheless, they cannot be ignored. Farm keys, gold and “Souls” is easier in the Arena – where the amount of resource dropped is higher. However, when killing mobs, you can easily get a pair of glands, only this process is more laborious. For profitable getting “Souls” unnecessary and repeated cards can be sprayed, especially if you want to collect 100 different cards and open the achievement. When forming a stack of decks, collect creatures of different flowers – it will be more difficult for the enemy to block your abilities and cause a lot of other troubles. The arena in Gems of War guide is a fun and very fun place where you can farm a bunch of useful resources in a short time. Here you will not need any clever cards, the main thing is to get lucky and pray to the God of Random. So, the essence of the regime is simple: to enter the arena, 1000 gold is paid each time – do not worry, you will be able to pay back the expenses soon. Next, you are given a list of cards of different values (except Epic and Legendary), from which you select three pieces. Remember that it is better to take cards of different colors in order to complicate the life of the enemy. Then there are battles with other players – there are only 8 of them, and to win in all battles is not difficult, but for this, you will get a cool prize: two keys, 1500 coins and 400 “Souls”. In the event of a defeat, you lose part of the reward, and if you lose twice you lose and get what you have time to earn. However, in the barrel of honey, there is a place for a fly in the ointment: the entrance to the arena is available after completing all the quests of the first castle. Overpower everything from the first time is almost impossible, and on the last task will have to sweat notably. 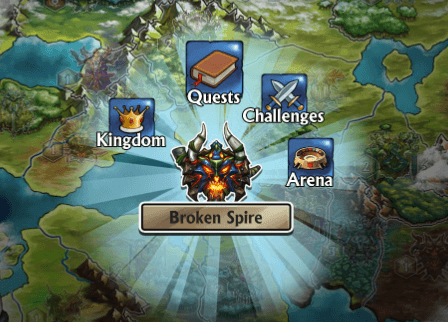 In addition to rewards in the arena, you can get the main thing – an invaluable experience of playing various combinations, which will help you to go through PVE and battles with real users. Prices in the store are not affordable. There is a feeling that the shop was created exclusively for donators and mere mortals have nothing to do there. Products are bought for crystals, normal things cost big money and that’s all you need to know about this place. The player receives currency to buy, that is, crystals, from taxes from a clan, castles, etc. The higher the level of fortresses, the more resources you will receive. With regard to the contribution of real funds, it will be interesting only to rich people – for a penny to get anything good will not succeed. In the “Rewards” section, that is, “awards”, free resources appear daily, the amount of which depends on your success in the PVP mode. Fight, defeat as many enemies as possible and improve your rating. For a large weekly bonus, it is ideal to have the first rank. The easiest tactic to increase the combo level is to open those cards that provoke the creation of elements of the required color for subsequent combination with other cards. Do not chase the magic keys. Yes, when you open the chests with them, the probability of falling out of rare things is greater, but this is not critical, you can also use ordinary iron ones.